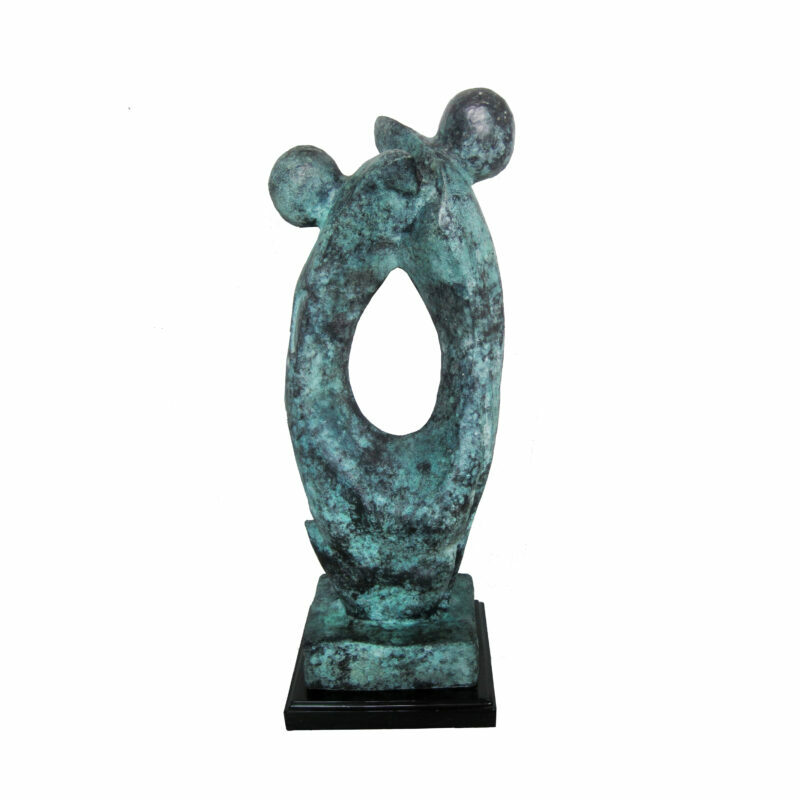 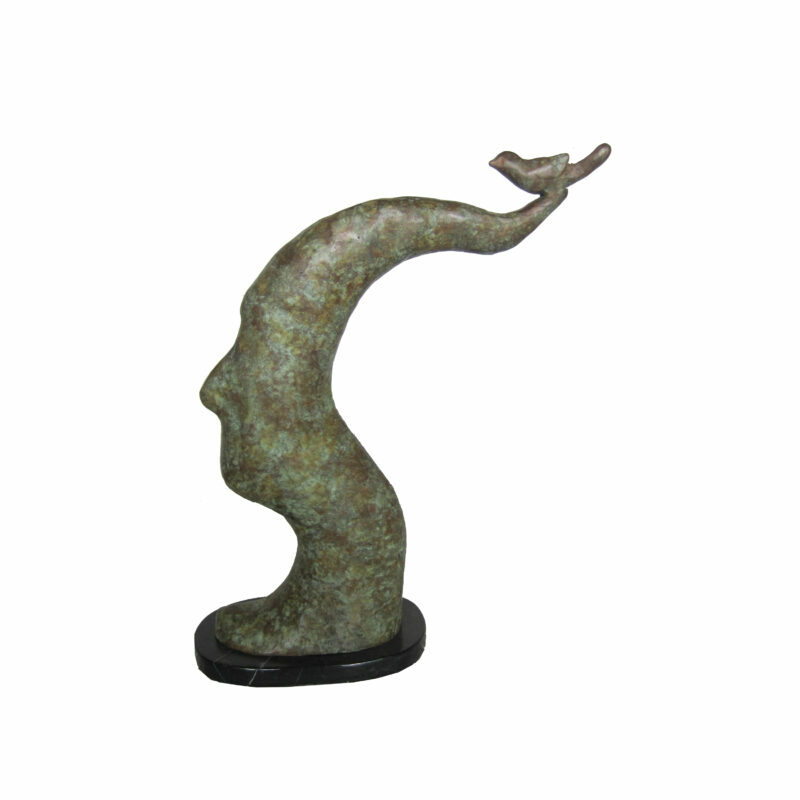 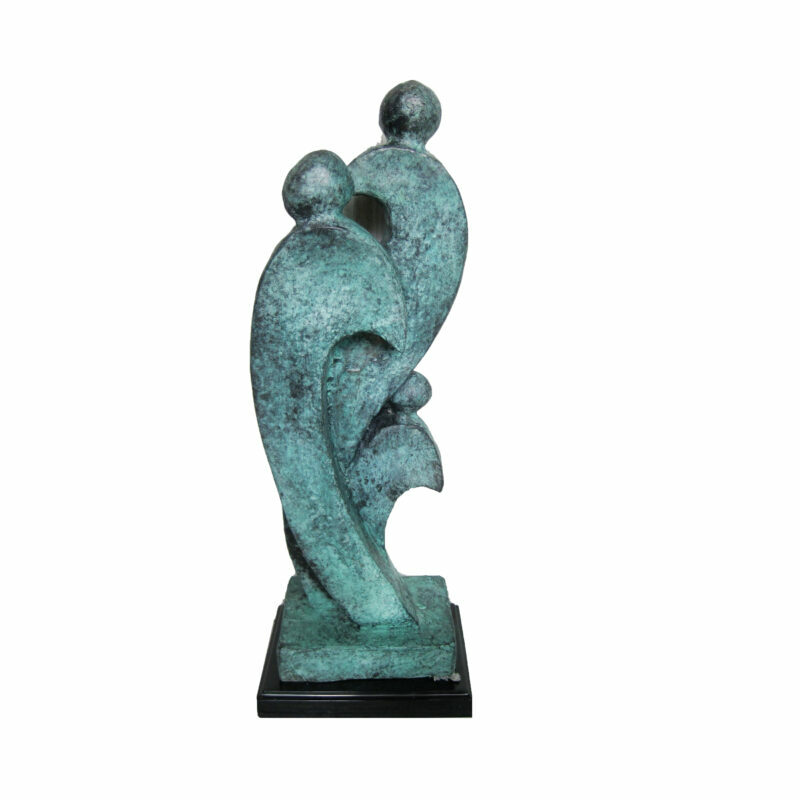 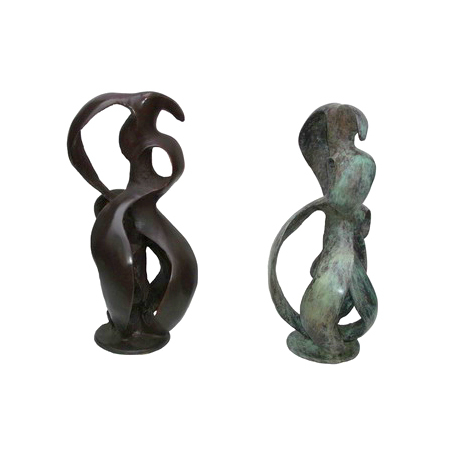 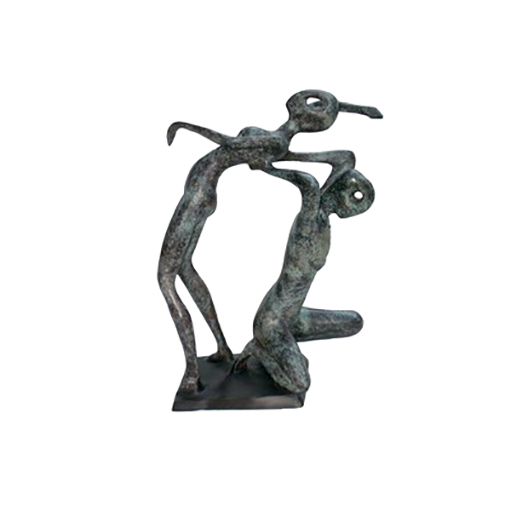 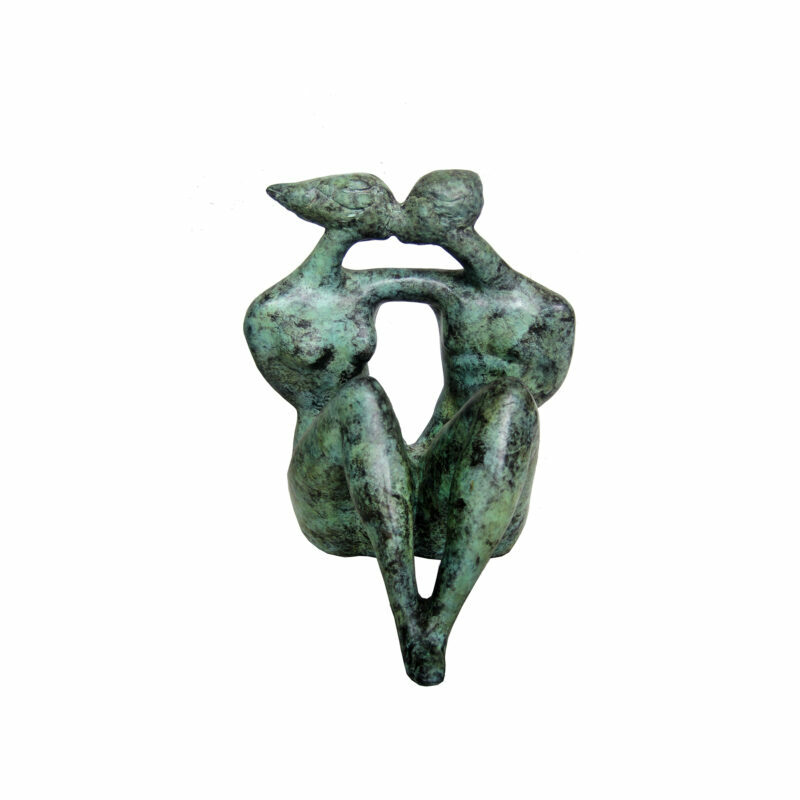 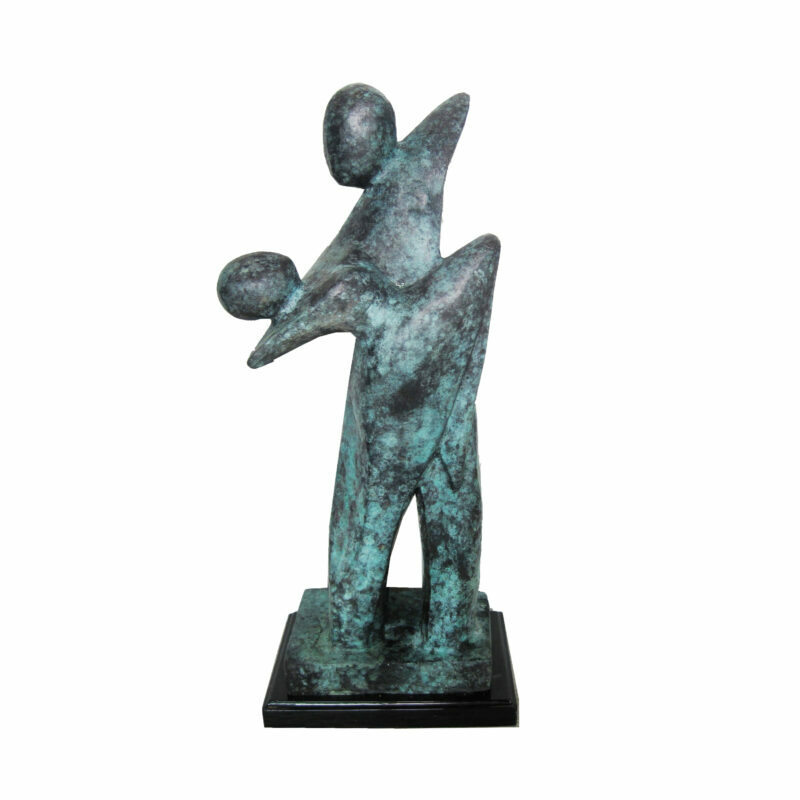 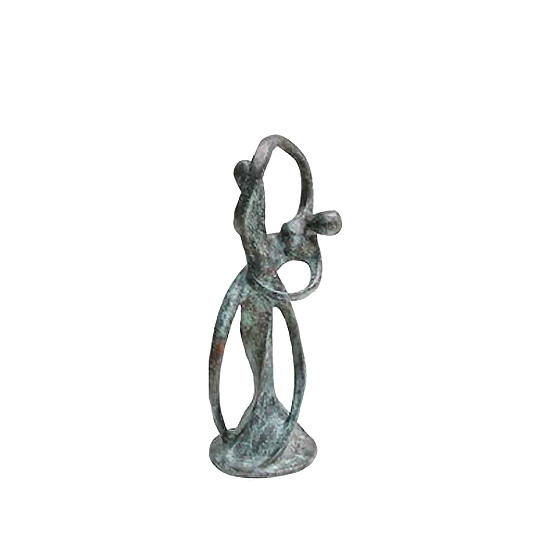 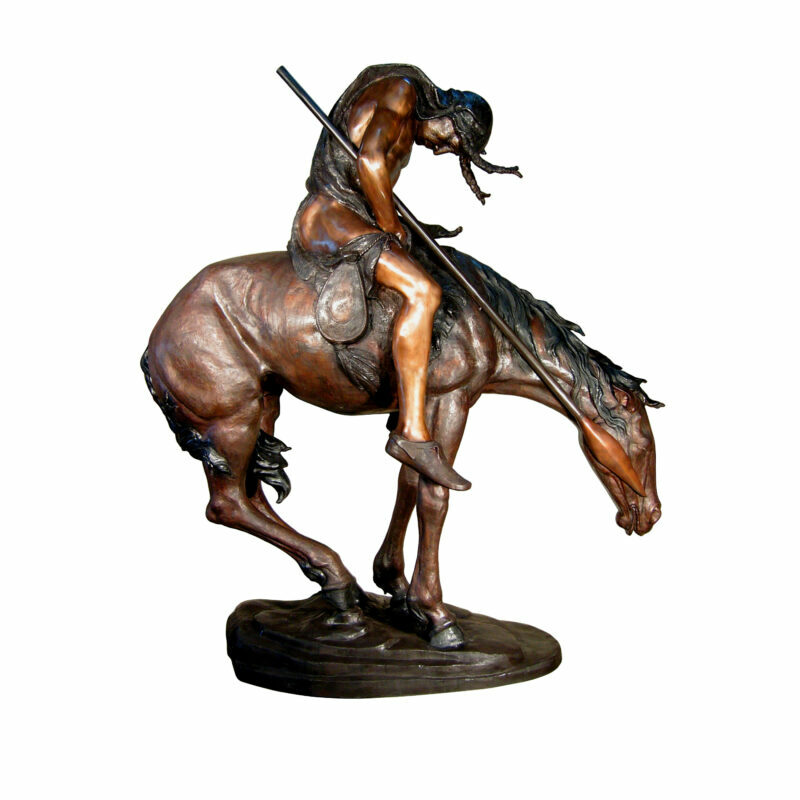 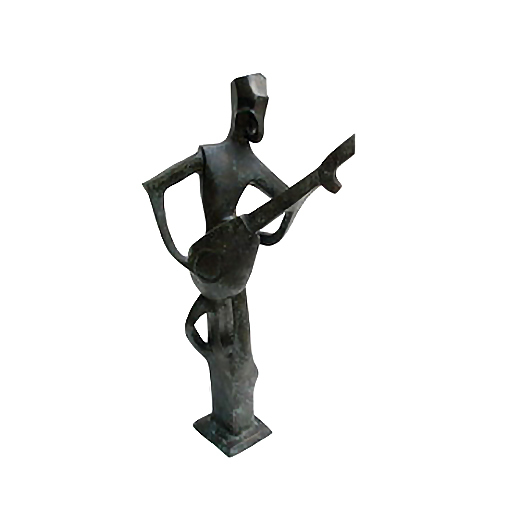 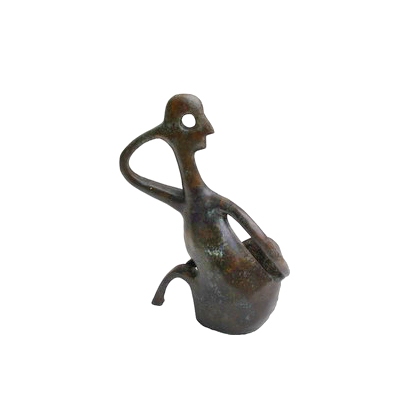 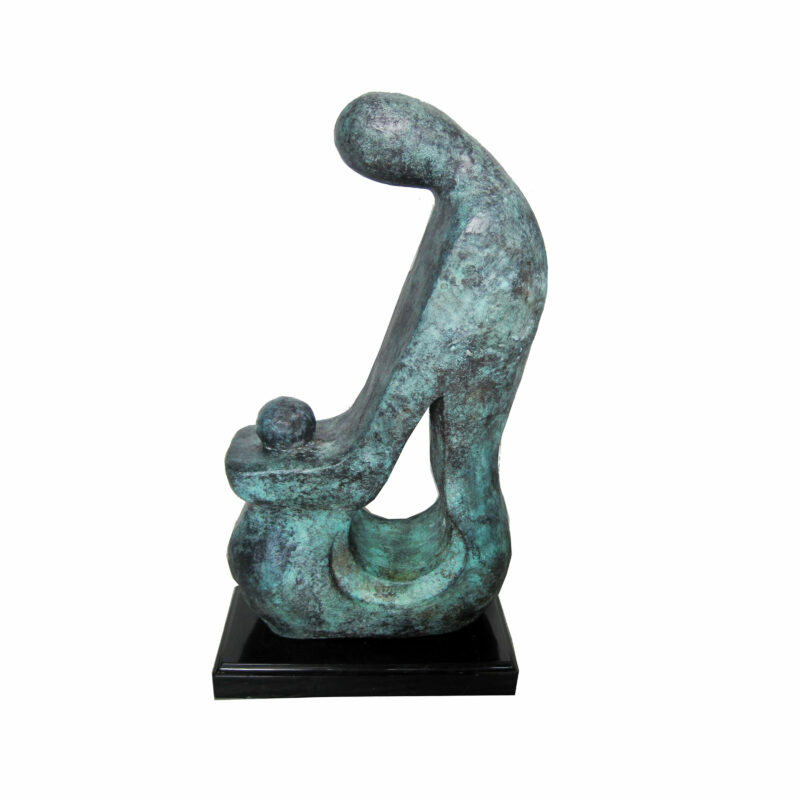 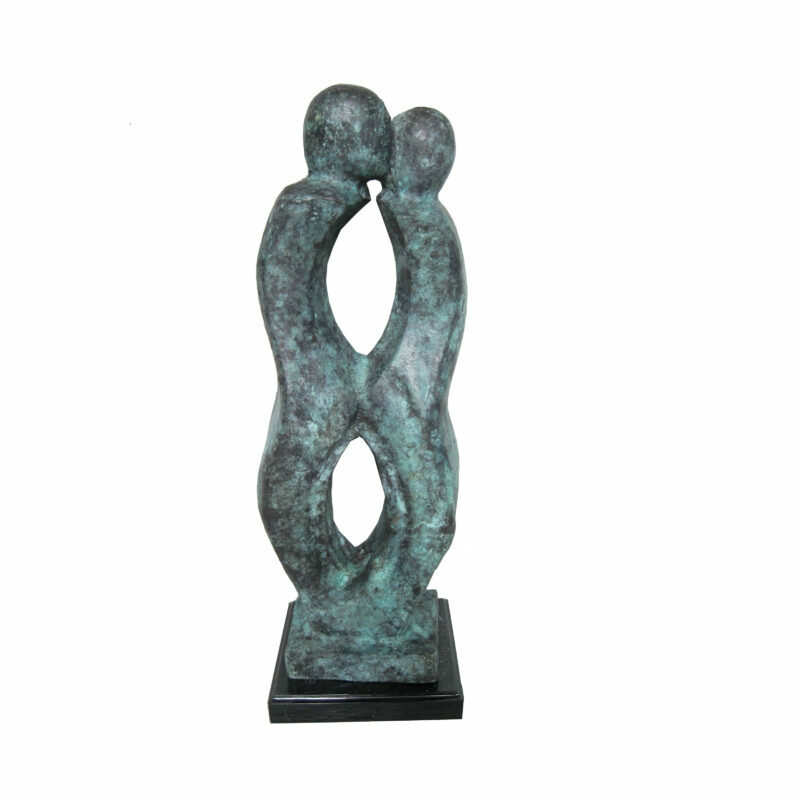 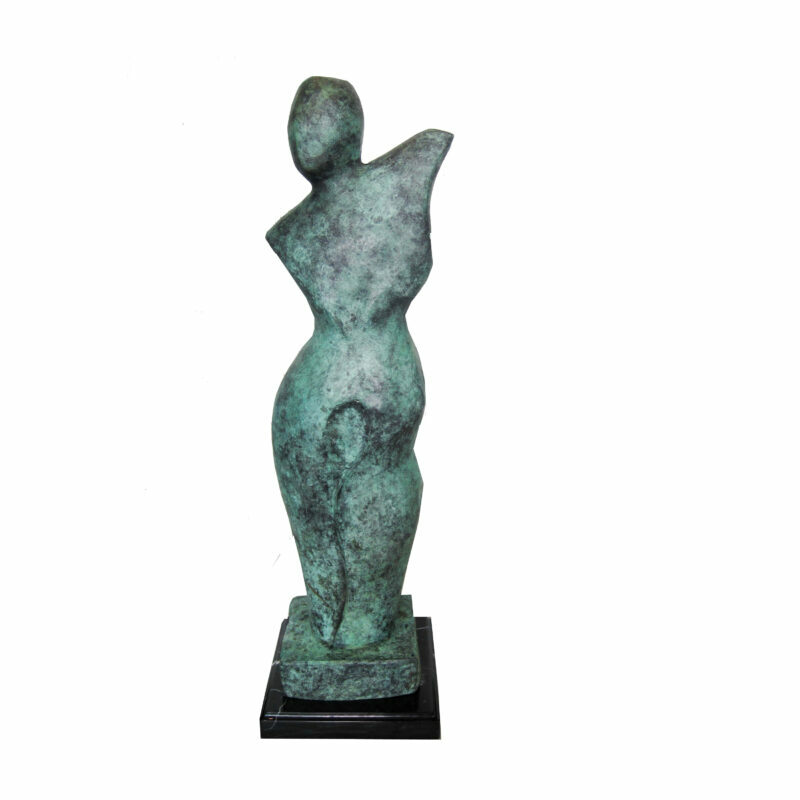 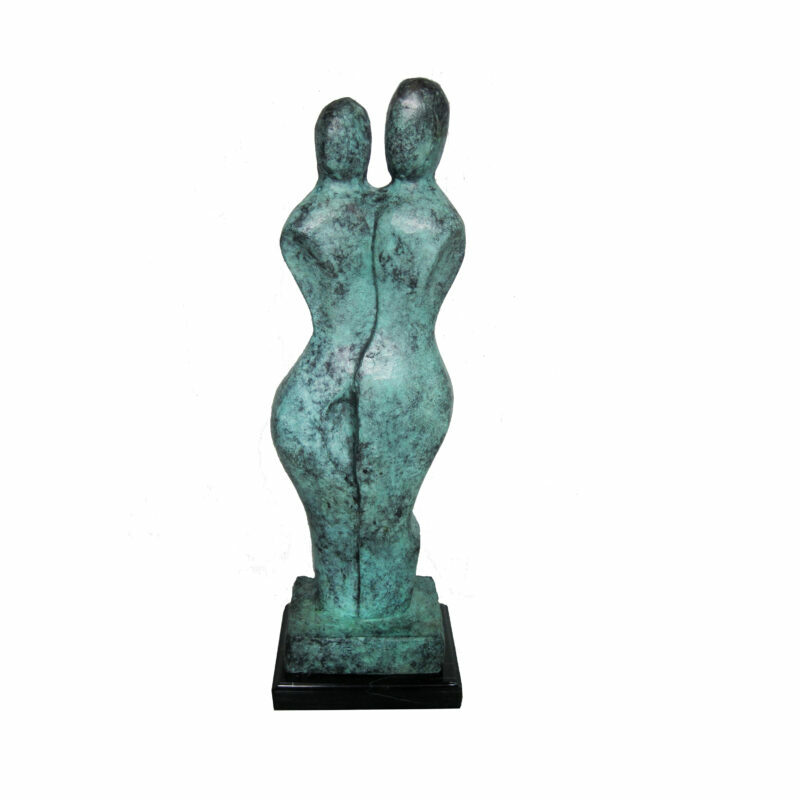 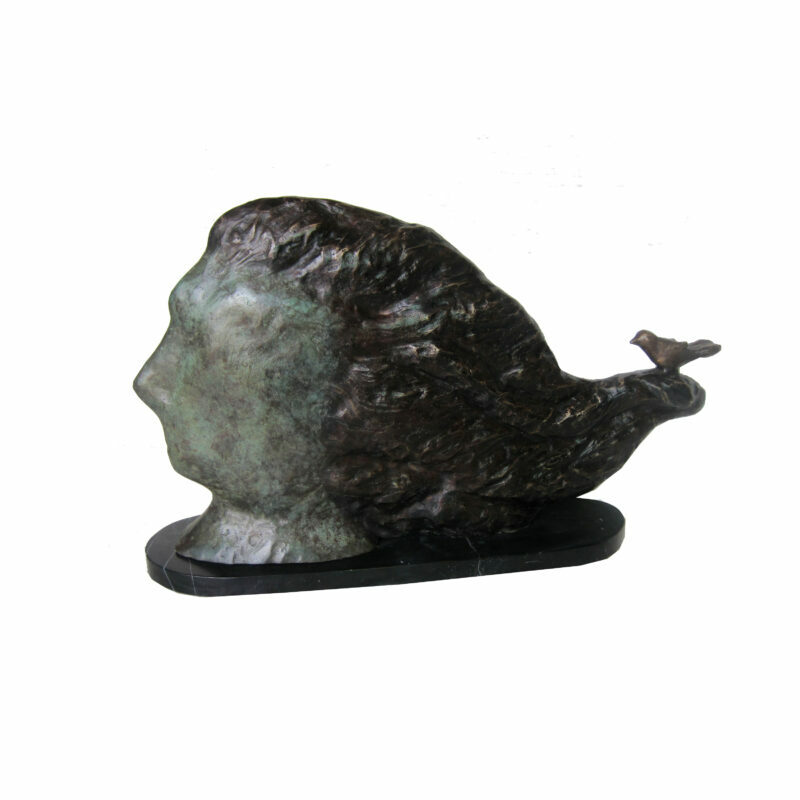 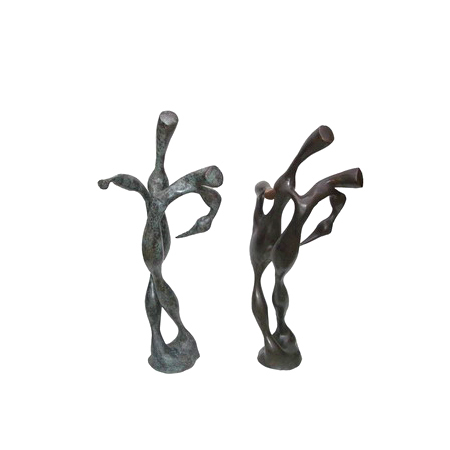 Bronze Sculptures & Bronze Garden Fountains | Metropolitan Galleries Inc. 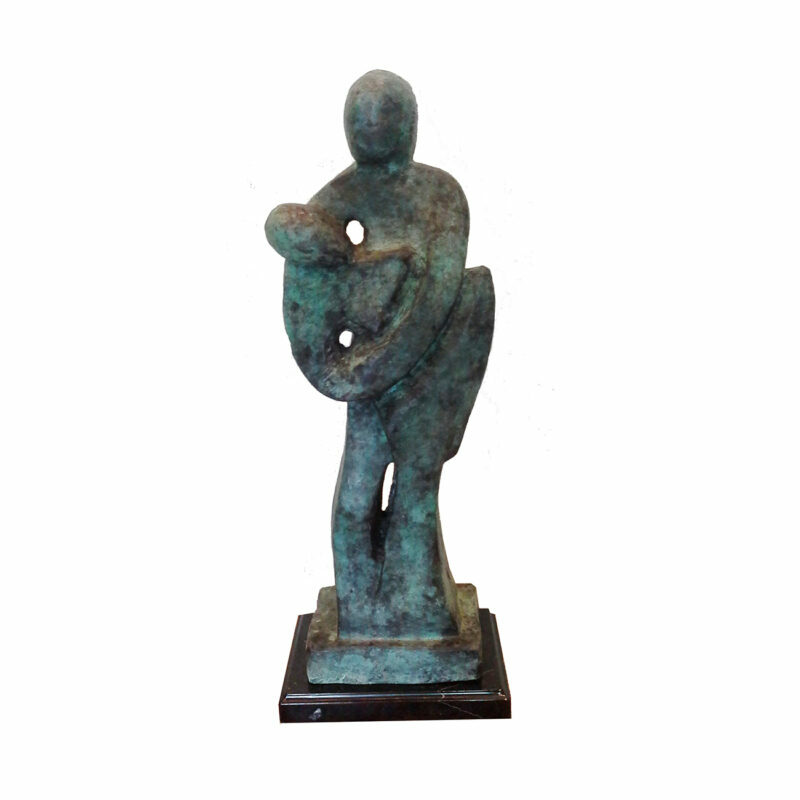 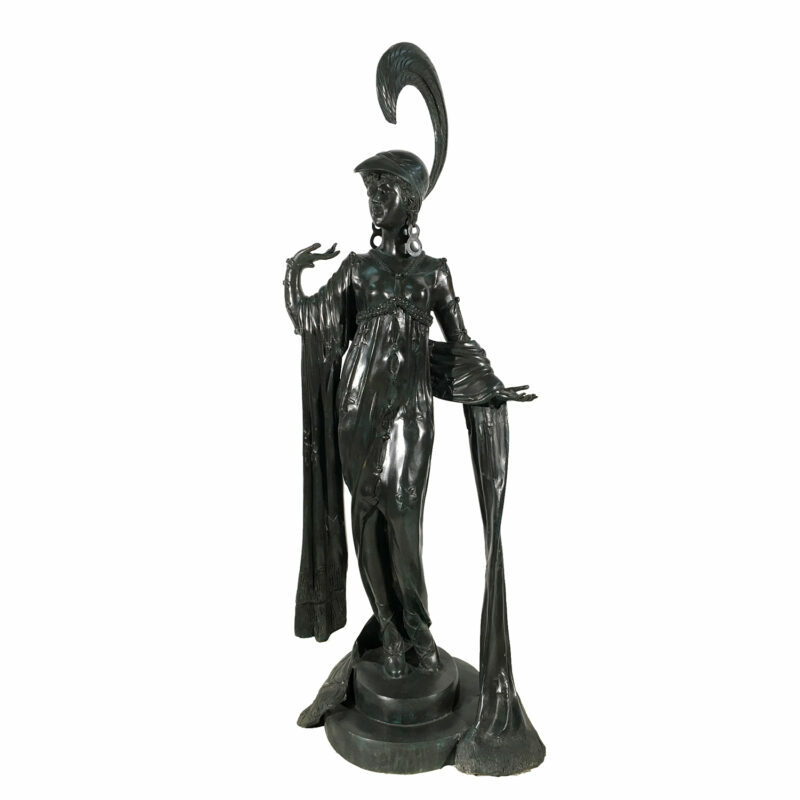 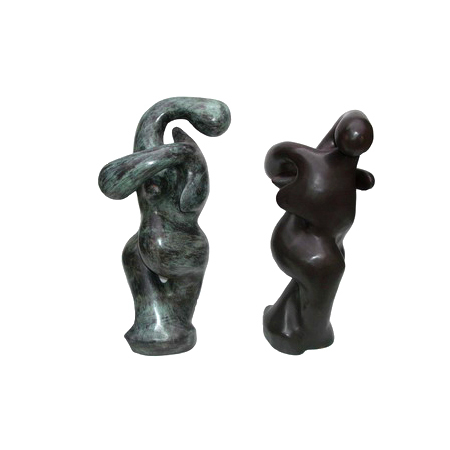 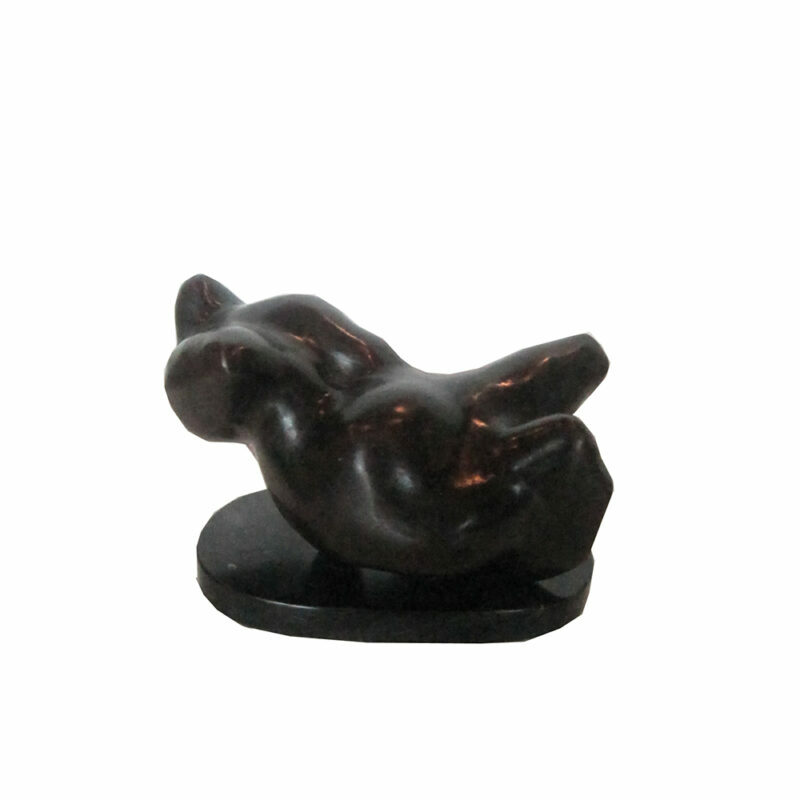 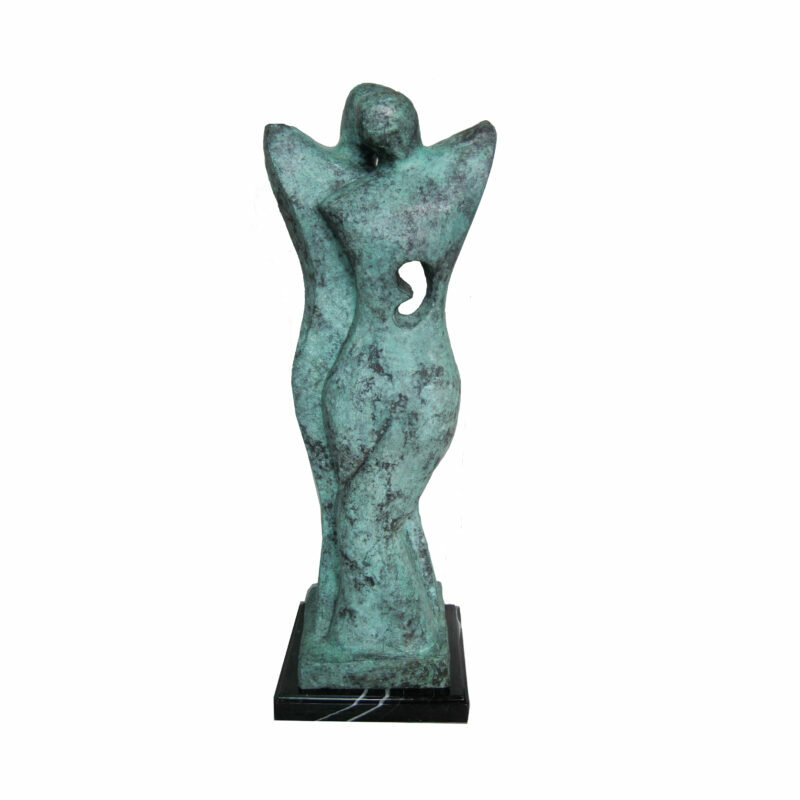 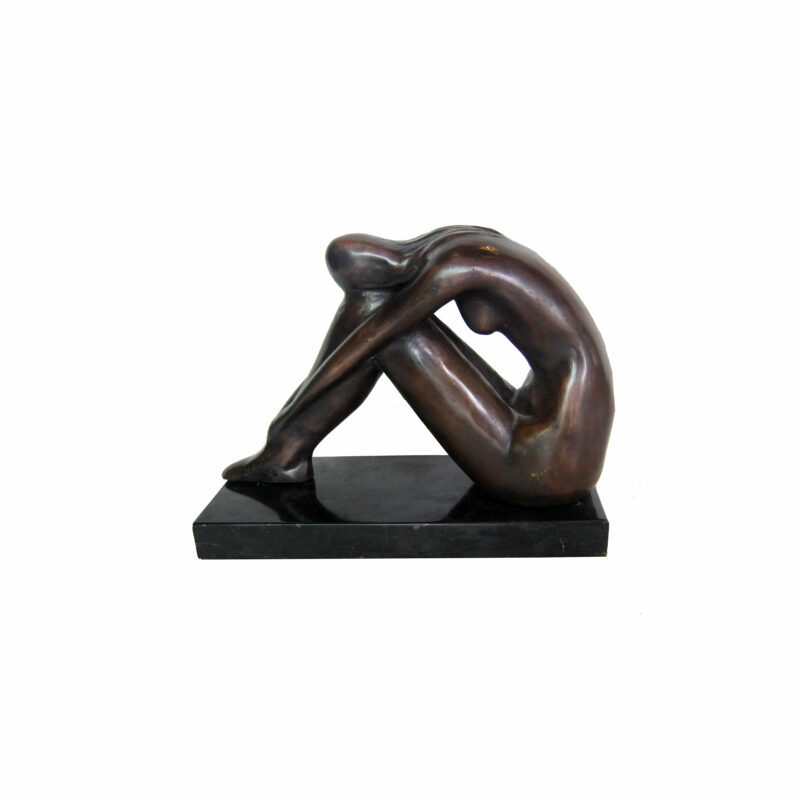 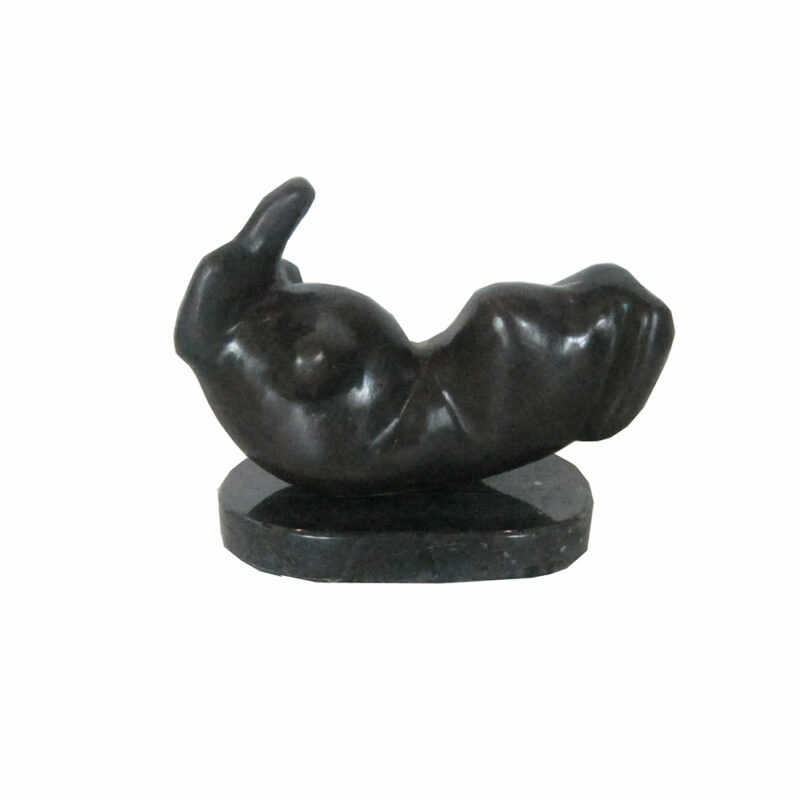 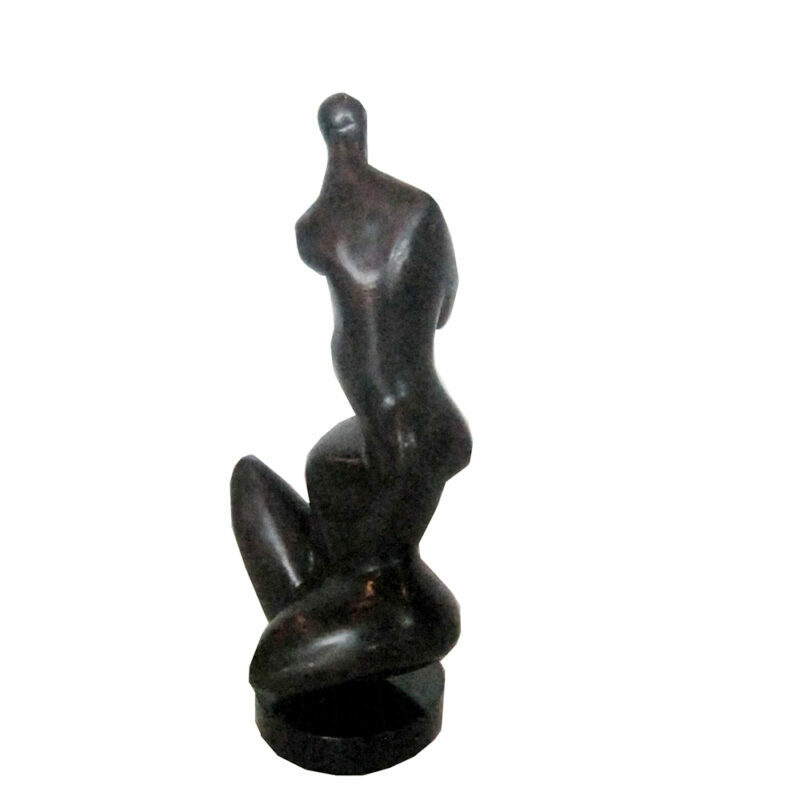 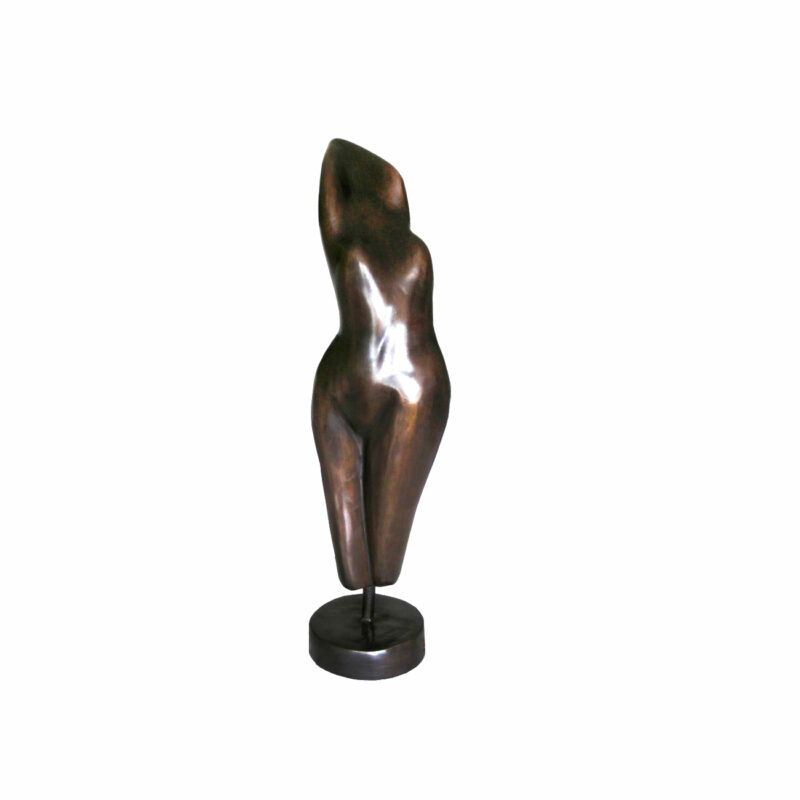 Diverse selection of bronze statuary and bronze garden fountains by Metropolitan Galleries. 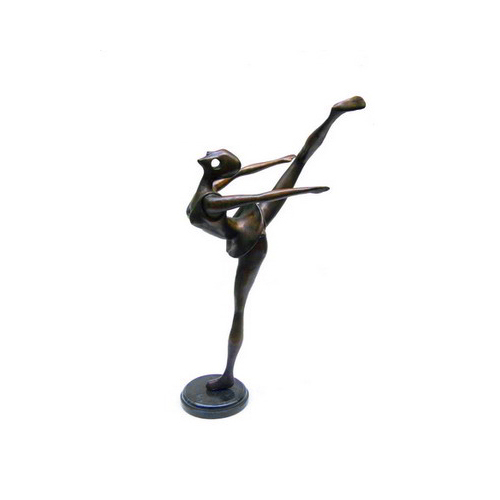 Multiple genres and over 3,000 bronze sculptures and fountains.